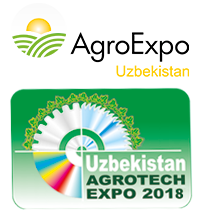 AgroProdMash ranks first of all food processing exhibitions in Russia regarding the number of exhibitors and visitors as well as represented countries. 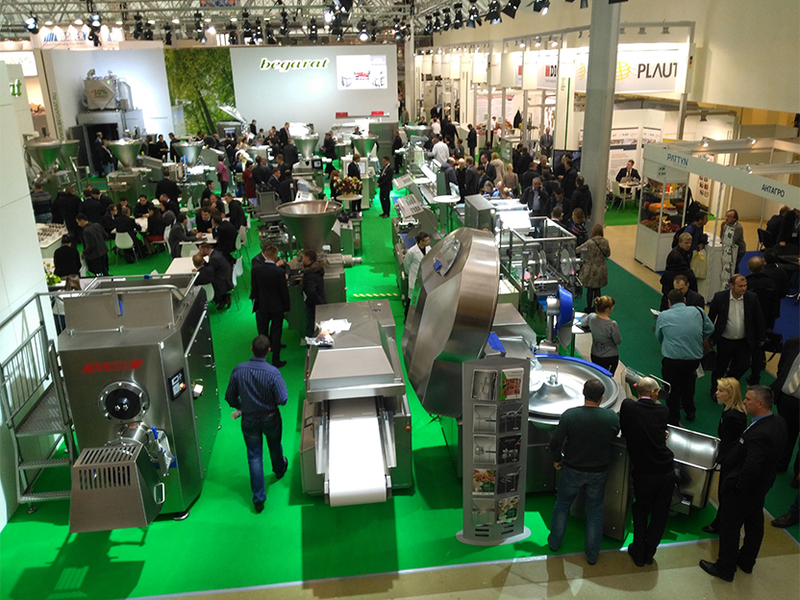 Producers and distributors of machinery for food processing and packaging gather yearly at AgroProdMash since 1996. 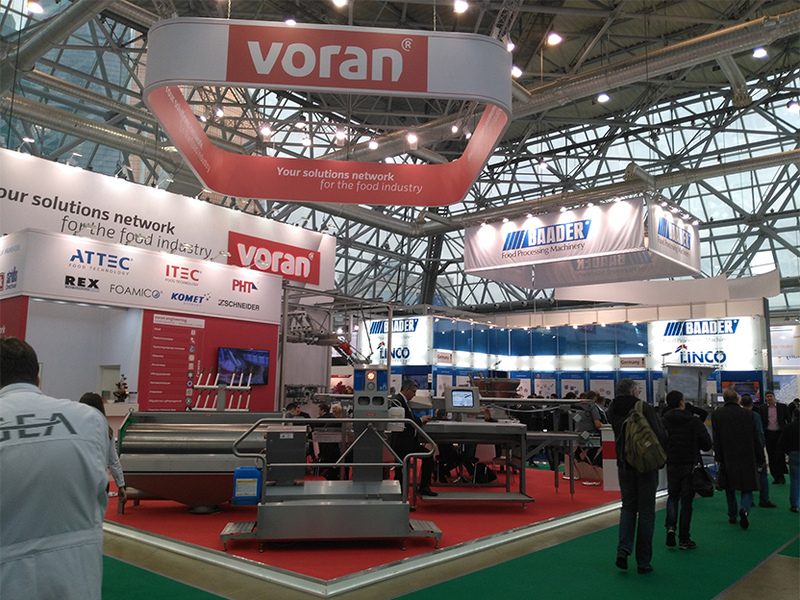 Over 20 000 visitors not only come from the Russian regions but also from the surrounding CIS countries. The Russian food industry offers a big potential for international manufacturers of equipment and machinery for food processing. Due to the import ban on food products Russia urgently needs to compensate for the lack of food products by developing a competitive food processing industry. 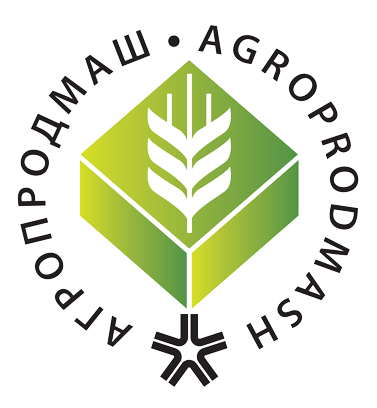 The Russian government set the goal to accomplish self-sufficiency with food products within the next years. However, the domestic production cannot deliver the required result as many machines and factories are out of date. Russian companies invest in foreign state-of-the-art machinery and equipment, for example for meat processing, bakeries or greenhouses. 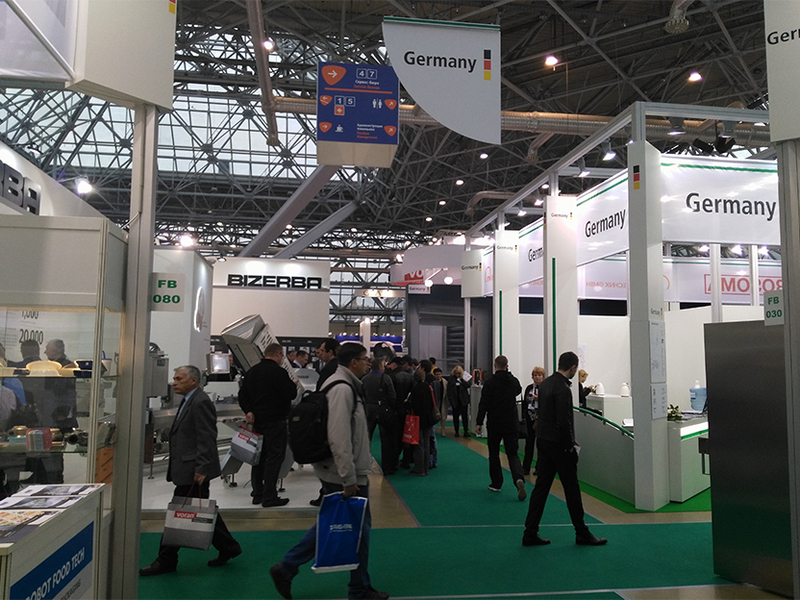 The supported programs are beneficial for foreign producers of food processing machinery because the demand for modern technology is increasing in Russia. 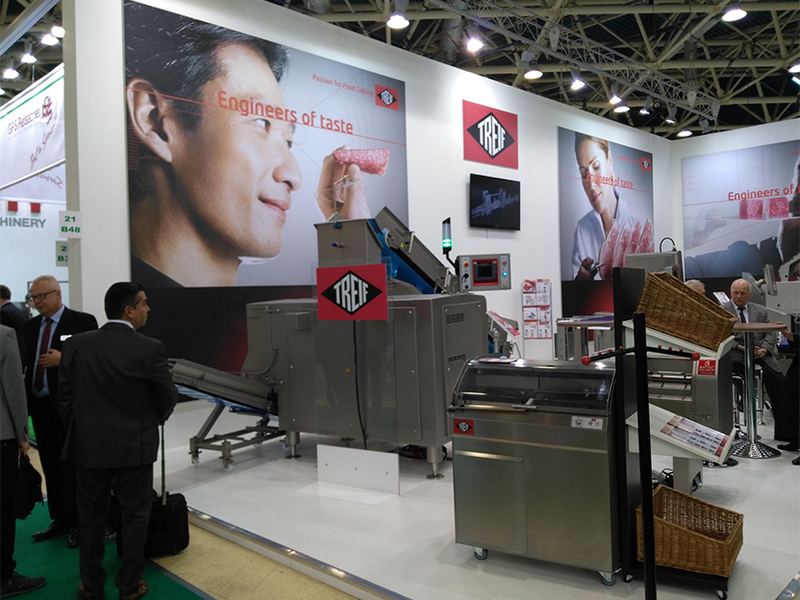 After the premiere in 2016 this year will again see fish processing as a new sector of AgroProdMash focusing on topics as fish breeding, processing and aquaculture. Since Russia imposed a food embargo the government‘s focus has shifted towards self supply. The Russian government has introduced a programme to increase the annual fish production by 2020 to 315,000 MT in order to reduce the country‘s dependence on imports. With an annual catch of 4.8 MMT Russia is one of the TOP 10 fishing countries. So far Russia produced 160,000 MT of aquaculture fish. Due to badly equipped production facilities, infections and insufficient feed quality the sector failed to reach higher results.